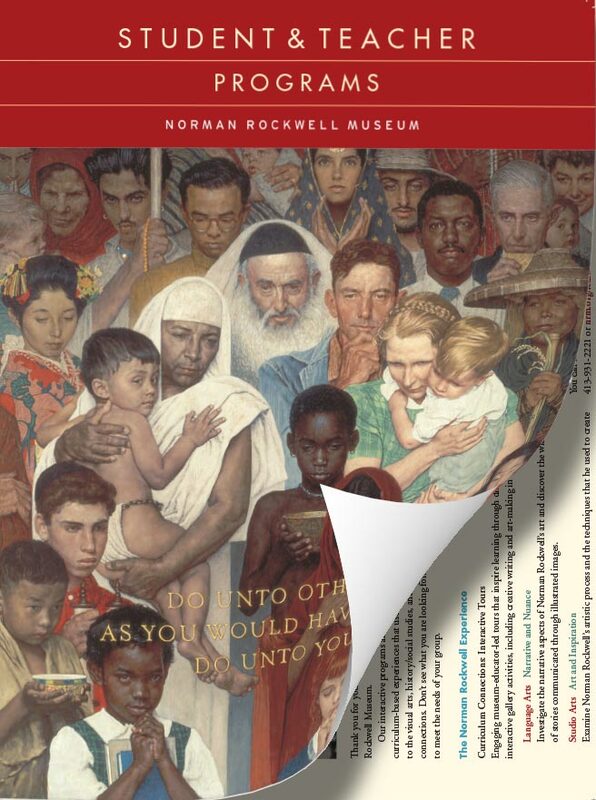 Thank you for your interest in school, home school, and teacher programs at the Norman Rockwell Museum. Our interactive programs are designed to provide students with meaningful, common core curriculum-based experiences that use original works of art to encourage discovery relating to the visual arts, history/social studies, and language arts, emphasizing distinct learning connections. Don’t see what you are looking for? We are happy to customize our programs to meet the needs of your group. With 3 exciting new exhibitions, plus Rockwell favorites! 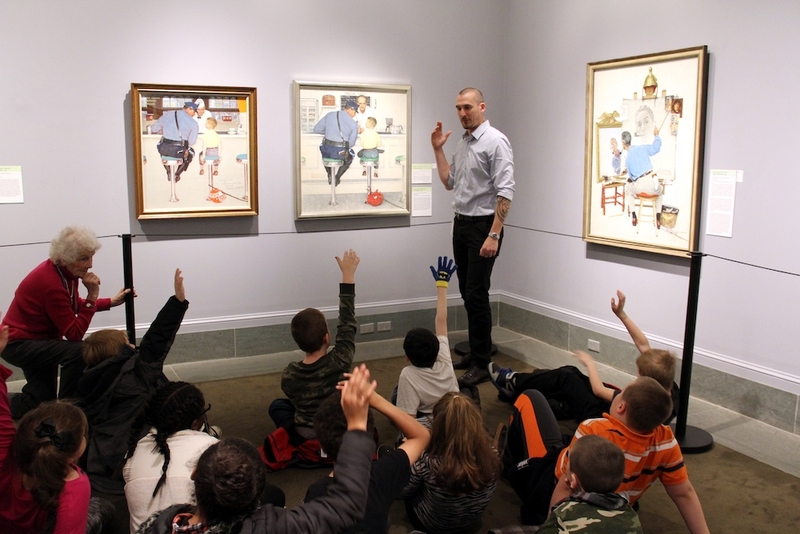 From the Art of Adventure, to Cultural Traditions, and the iconic Rockwell imagery; Norman Rockwell Museum is ready to create a meaningful learning experience for your students. Explore legendary narrative paintings from Heidi, Robinson Crusoe, Ivanhoe, & more. Fully-guided visits are $5 per student, with free admission for teachers and chaperones. Funding is available for Title I schools based on availability. Engaging museum-educator led tours that inspire learning through discussion and interactive gallery activities. 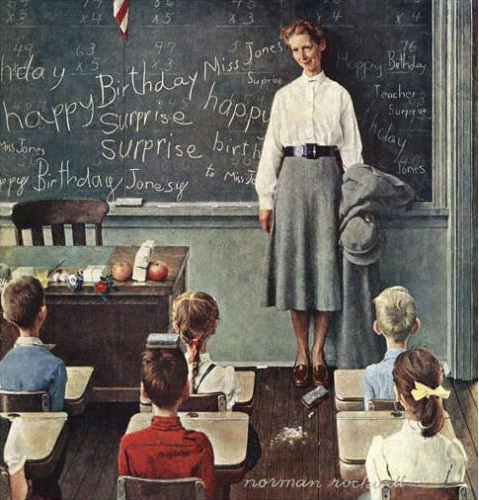 Discover American history through the art of Norman Rockwell, who chronicled a changing society by painting images of historical and cultural significance during the 20th century, including President Roosevelt’s Four Freedoms to the Civil Rights Movement. Examine Norman Rockwell’s artistic process, and the techniques that he used to create his illustrations. Students will investigate how the elements of art and design, from concept and composition to the use of color, shape, rhythm, texture, line, and perspective contribute to the impact of a work of art. 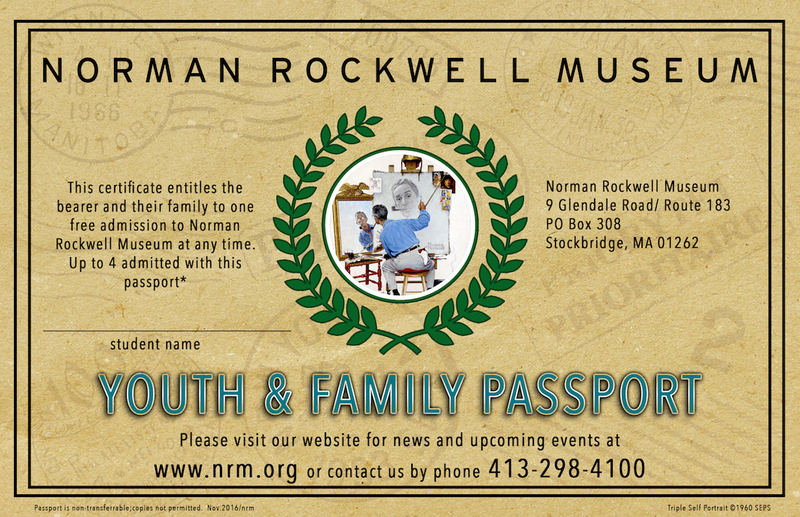 Ready to get your school involved with the Norman Rockwell Museum? Advanced high school or college art students are invited to explore the art and working methods of Norman Rockwell and other noted illustrators featured in the Museum’s special exhibitions. Stimulating discussion and hands-on drawing and writing in the galleries will inspire new ways of seeing and working. Cost Per Presentation: $125 plus travel expenses; two presentations for $200 plus travel expenses. We look forward to welcoming your group! Please submit your reservation request at least two weeks in advance. You will receive a confirmation of your program by e-mail. We will do our best to schedule your tour as close to your desired date and time as possible, subject to availability. Weekdays 10 a.m. – 4 p.m. – Weekends and holidays: 10 a.m. – 5 p.m. The Museum is Closed Thanksgiving Day, Christmas Day and New Years Day. Please notify the Museum prior to your visit if someone in your group requires special assistance. Wheelchairs are available. Please bring at least one chaperone for every ten students. There is no charge for teachers and chaperones. Please plan to arrive ten minutes before your scheduled visit time. If your arrival is delayed, or if you need to cancel your tour, please contact us to let us know. After your tour, you are free to enjoy all of the art on view in the Museum’s Permanent Collection and Special Exhibition Galleries. Thank you for walking through the galleries in small groups that are accompanied by a chaperone. From May through October, Norman Rockwell’s Studio is open to the public. Enjoy a stroll on the Museum’s bucolic 36 acre site, which is great to picnicking or just enjoying the view in the beautiful Berkshires. Climbing sculptures by Peter Rockwell, Norman Rockwell’s youngest son, are on view.